The 'Entourage' actor joins 'Tangerine' breakout Mya Taylor, Jacki Weaver and Lucy Liu in the dramatic comedy, which is set in the drag queen world of San Francisco. 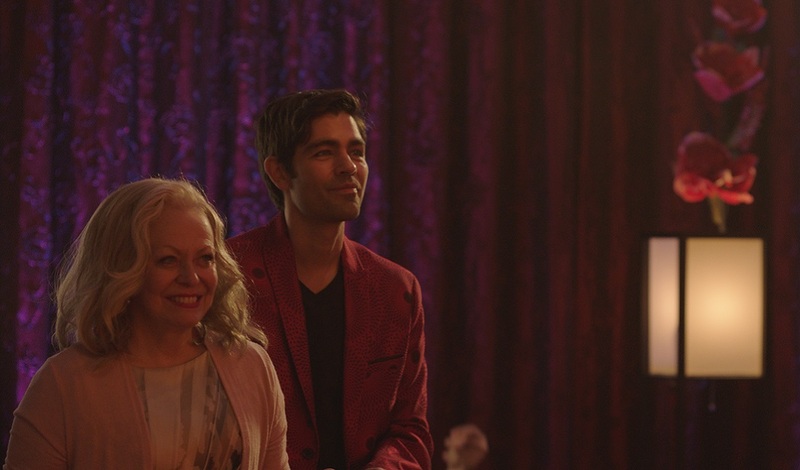 Entourage star Adrian Grenier and Tangerine breakout Mya Taylor are joining Jacki Weaver and Lucy Liu in the dramatic comedy Stage Mother, which is set in the drag queen world of San Francisco. Thom Fitzgerald is directing. Grenier will play Nathan and Taylor will portray Cherry, a transgender drag queen. For her starring role in Tangerine, Taylor, a trailblazing LGBTQ icon, became the first openly transgender actor to win an Independent Spirit Award. Written by Brad Hennig, Stage Mother centers on a conservative church-choir director (Weaver) who moves to San Francisco to run her late son’s drag club. Film Mode Entertainment and Branded Pictures Entertainment are financing the film, which will enter production next week in Canada, mostly in Nova Scotia. Film Mode is shopping domestic and international rights to Stage Mother at the Toronto market. J. Todd Harris is producing alongside Anne Clements, Laurie Lacob and Doug Pettigrew. Exec producers are Clay Epstein, Hennig and Fitzgerald.